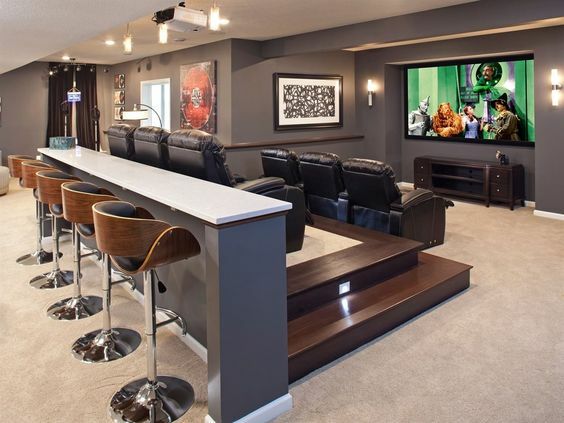 You might be thinking… so you guys are just alcoholics that are too lazy to go to an actual bar right?Well that may be true, but we created the a man cave because we think every guy should experience the feeling of sitting back and popping a cold one in their own personal Basement Bar. Yeah you could go to the corner dive bar and order a beer with no fuss, but we’re control freaks. We like that feeling standing up from our stool just that second faster because we (after weeks of debating) went with the 30′ stools instead of the 26 inchers. 99% of the people with basement bars we’ve met are always hard-working, honest guys that just like their own place to chill out in after a hard day’s work. A place as far away from the 9-5 as you can get. 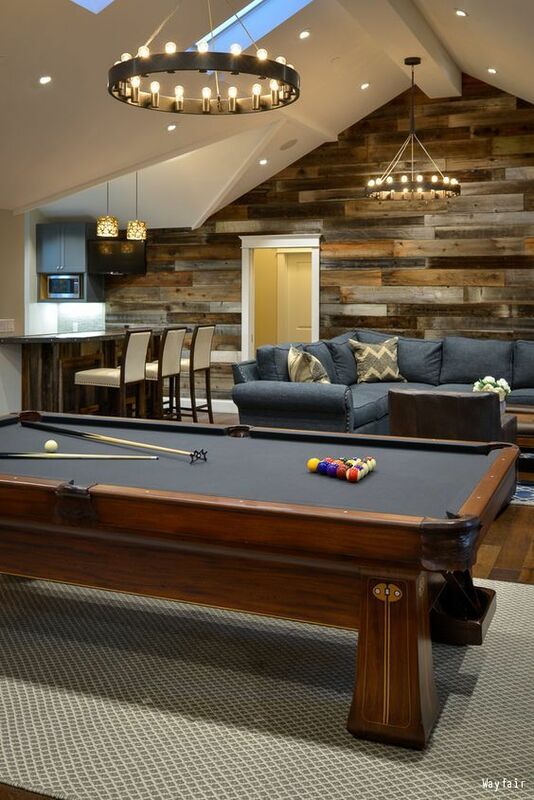 Check out these man cave ideas we looked at for inspiration! To be honest, basement bars aren’t cheap OR easy. There will be problems, and many decisions to be made. That’s what we are here for. We want to show you how you can get to waiting on the Guinness bubbles that was poured from your OWN PERFECT and AFFORDABLE tap faster than you think. 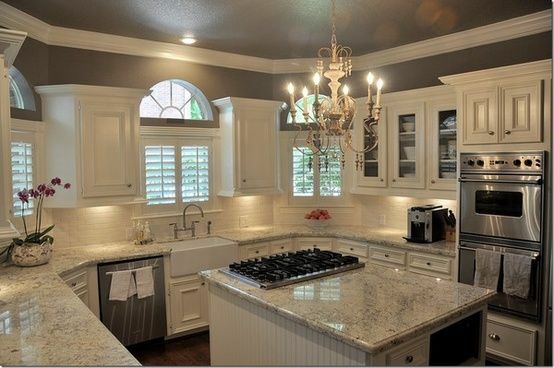 How to not make a bad decision on that big screen or refrigerator. Our mission is to empower you to make the decision to start your journey towards basement bar ownership. We’ll show you theme ideas, recommendations on bar essentials, material and layout choices, and more that will make your basement bar a source of accomplishment and pride. We’ll also bring you photos of in progress and finished bars for additional inspiration and feedback opportunities. If you’ve already completed your journey we want to see it! Ultimately, a basement bar is just the ultimate place to be yourself in. So, if you’ve ever asked yourself “Why don’t I have a bar at MY house?” or “How much money would a good beer tap cost?” or just simply “Where do I start?”, then welcome to the man cave.